This winter was a doozy, and we’re ready to get back outside. Thankfully, spring is right around the corner. With spring comes back to back weekend trips filled with endless hiking, fishing, and camping—are you ready? 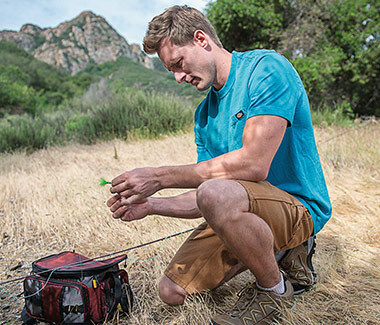 We’ve compiled a couple of quick lists to help you pack for your upcoming outdoor activities. 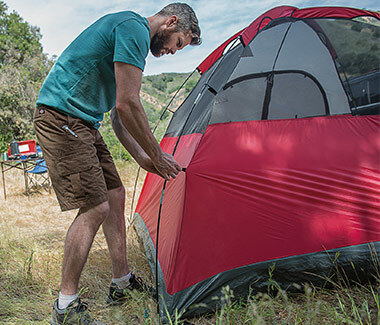 Now, you can check off everything you need for camping and fishing as the weather turns nicer. Although the weather has become a bit more forgiving, it’s still not quite summer. 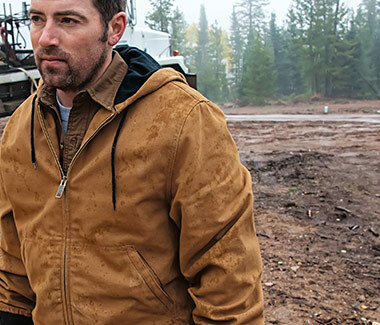 Having the right gear will help you stay comfortable, no matter the weather. A quality pair of hiking boots is necessary for any hike—no matter how difficult. 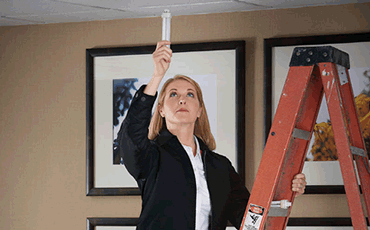 Without them, you can compromise more than just your comfort. Try our Escape Hiker Boots for comfort, protection, and performance for your camping adventures this spring. Don’t underestimate what you’ll need to stay warm. Grab yourself a quality piece of outerwear, like our Duck Sherpa Lined Hooded Jacket. You’ll stay warm no matter how cold it gets while you’re building your campfire. It’s only spring—the temperatures aren’t as nice as we want them to be just yet. You can’t go wrong with a quilted jacket, like this one. You can use this as a final layer for the day time and build on top of it for cooler nights. No matter if you’re hanging out at the campground or headed for the trails, you can’t go wrong in a heavyweight tee. You’ll give your body the protection it needs from the elements while staying effortlessly comfortable. Not any ol’ pair of short will do when camping. Get yourself a pair of Performance Shorts from our Dickies Pro Collection, designed for every condition you’ll endure—water, dirt, and excessive wear. The ice has melted and the fish are out—there’s no better time than the spring to go fishing. Before you rush out on your first trip of the season, be sure you pack these essentials. Layers are extremely important for this beloved spring-time activity. The golden rule of layering for fishing trips is to have the last and final layer be composed of water-resistant materials. Our Pro Glacier Extreme Puffer is the perfect choice. It’s thin, but that doesn’t mean it won’t do the trick. With just one layer under this jacket, you’ll be good to go—no matter what the day throws your way. There’s a lot that goes into a successful fishing trip. 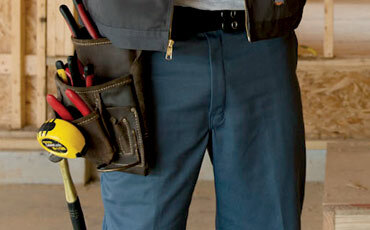 Make sure you have it all right by your side in a pair of quality cargo pants, like these. They’re designed for more than just convenience. They’ll keep you protected while you reel in your big catch! Once your toes get cold or wet it’s game over; you’ll be uncomfortable for the rest of the day. In a pair of moisture wicking boots, you’ll be safe, warm, and protected throughout the day, on the boat or on the shore! For complete protection on your fishing trip, invest in a pair of insulated overalls. You’ll get serious protection and warmth from our Duck Insulated Bib Overalls so you can enjoy your trip without any fuss. 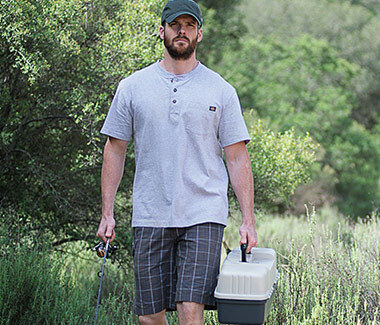 Now that your clothing is ready for your next fishing or camping trip, all you have to do it get your tent and tackle ready. Oh, and good some spring holidays too!